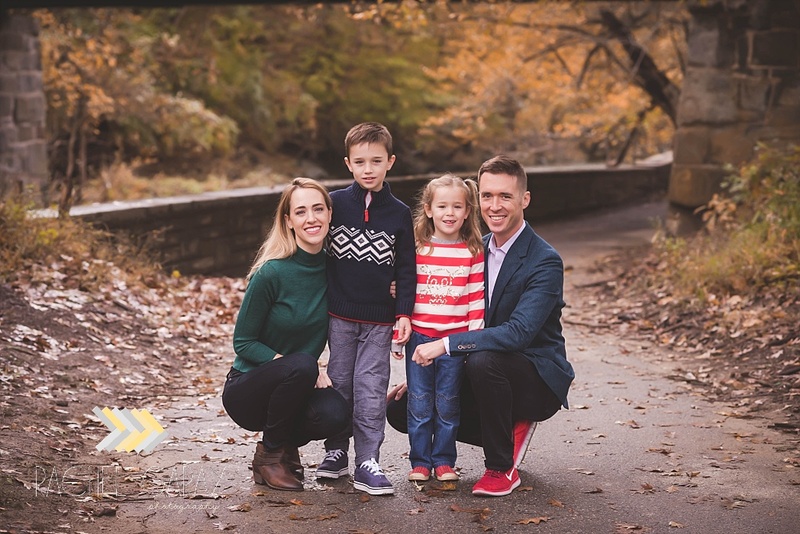 I had the honor of meeting this cutie and his family this fall for a special outdoor cake smash! We couldn’t have asked for a better evening…the light was just perfect! Add an adorable birthday boy and a cake and it was a recipe for a great photo session. I love senior sessions! 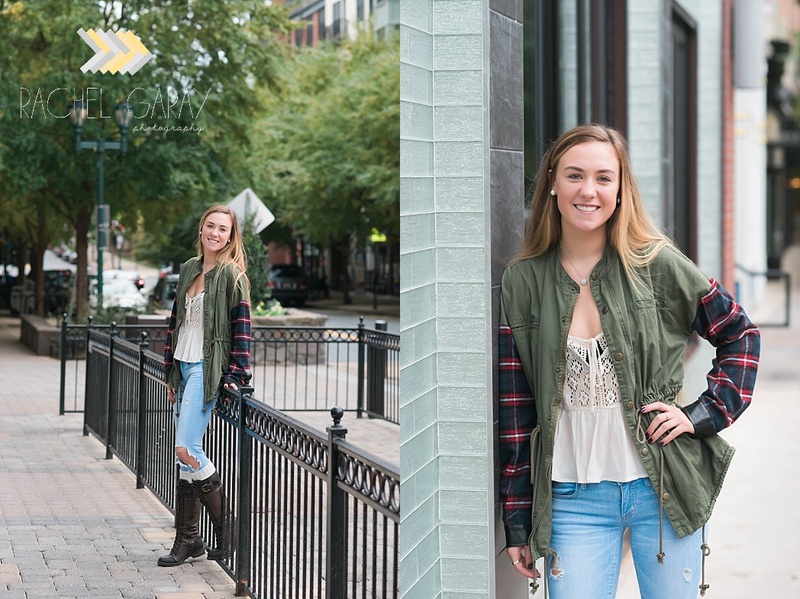 I met Moira at the Rockville Town Square for our session. Being a Rockville girl I thought it would really match her style to photograph her at the most “Rockville” part of our city. I love how her personality shines through in the images. Wishing her all the best after graduation!